Sew Joy: A Quilt for Christmas, eh! 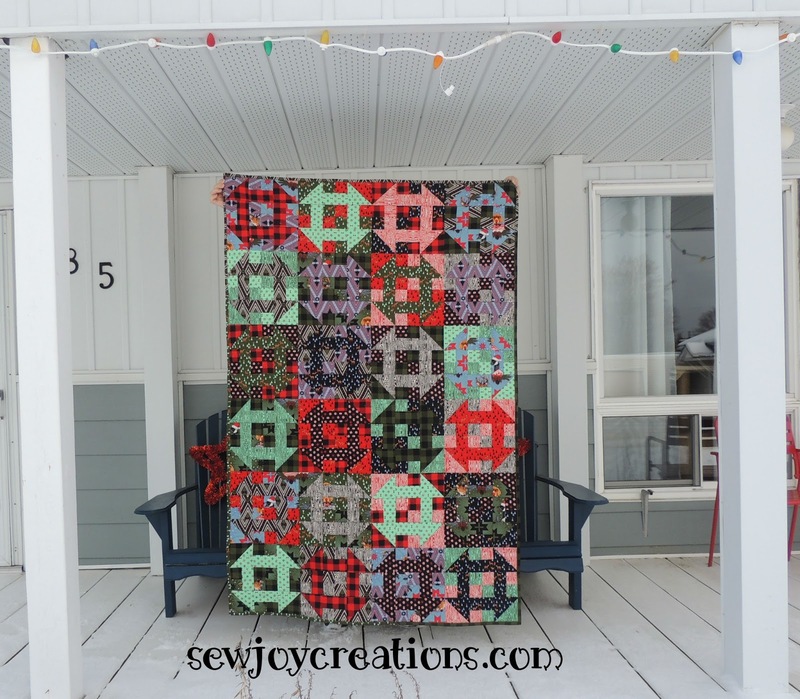 A Quilt for Christmas, eh! Happy Holidays! 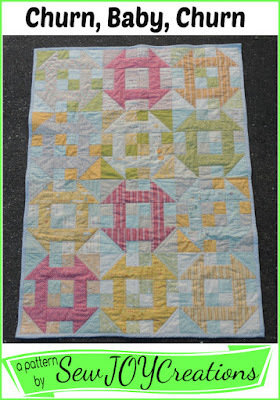 I'm still on break and looking forward to a few more days of quilting and organizing my quilting space. For Christmas this year I finished a quilt to gift to my brother - finally! As soon as I saw this fabric line, Holiday Homies by Tula Pink, I knew I had to make a quilt with it for my brother. I love using this pattern with a whole line of fabrics! This quilt was fun to make! 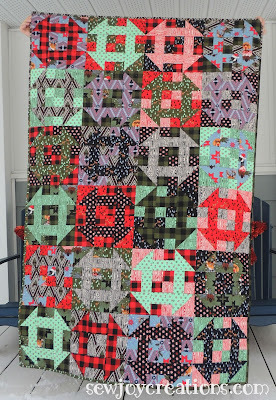 I have plans to make at least one more Churn Baby Churn quilt this year, this time using ONE fabric for all of the churn dashes. Okay, maybe two! Wishing you a healthy, happy, and quilty 2018! That's incredible! I'll bet your brother was thrilled! How are you doing with your Bonnie Hunter mystery?